Webinar Playback Now Available For "STEM For All Students"
NSELA and Okhee Lee presented STEM For All Students. The webinar focused on science instruction using the Framework and NGSS. This approach will be more relevant to those states that have adopted or adapted the NGSS. Originally hosted on February 14, 2019, video playback is now available for NSELA Members. Description: A Framework for K-12 Science Education (National Research Council, 2012) and the Next Generation Science Standards (NGSS) offer a vision of rigorous standards across K-12 classrooms. As these standards offer both learning opportunities and demands, educators must make instructional shifts to achieve the vision. This presentation will highlight how the instructional shifts based on the Framework and the NGSS and the language instructional shifts in second language acquisition are mutually supportive in promoting both science and language learning for all students including English learners. Using classroom examples, the presentation will highlight what educators can do to ensure that all students are supported in learning science while developing language. Okhee Lee is a professor in the Steinhardt School of Culture, Education, and Human Development at New York University. 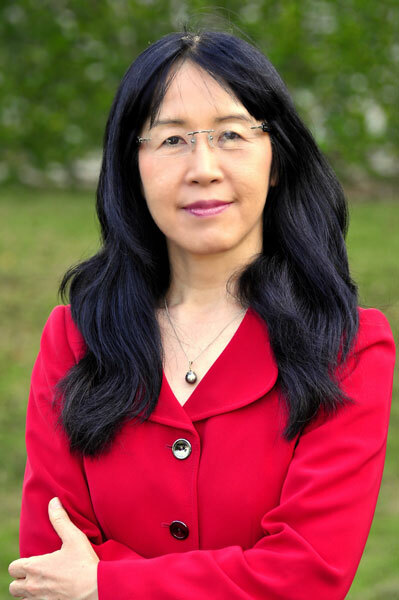 She is currently leading collaborative research to develop instructional materials aligned with the Next Generation Science Standards (NGSS) in order to promote science learning and language learning of elementary students including English learners. She is also leading collaborative research to integrate computational thinking and modeling in NGSS-aligned instructional materials. She was a member of the NGSS writing team and served as leader for the NGSS Diversity and Equity Team. She was also a member of the Steering Committee for the Understanding Language Initiative at Stanford University.